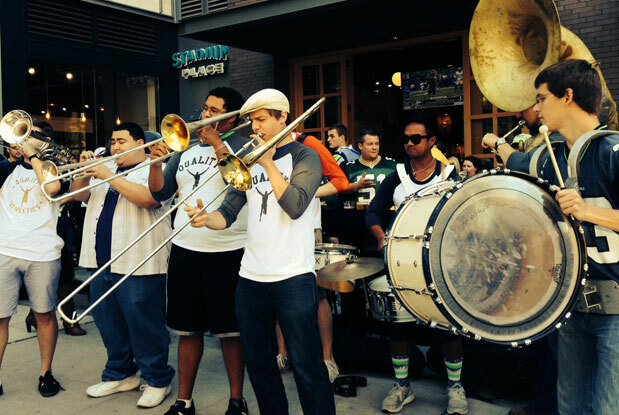 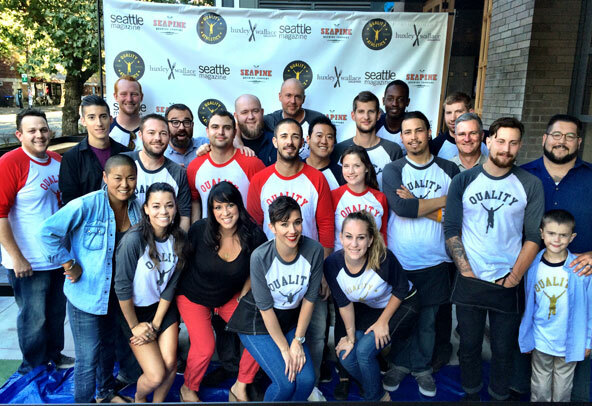 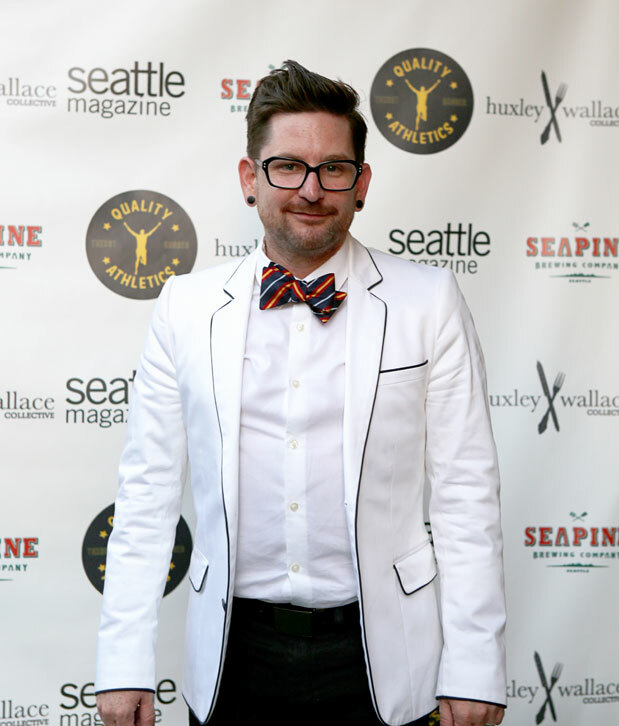 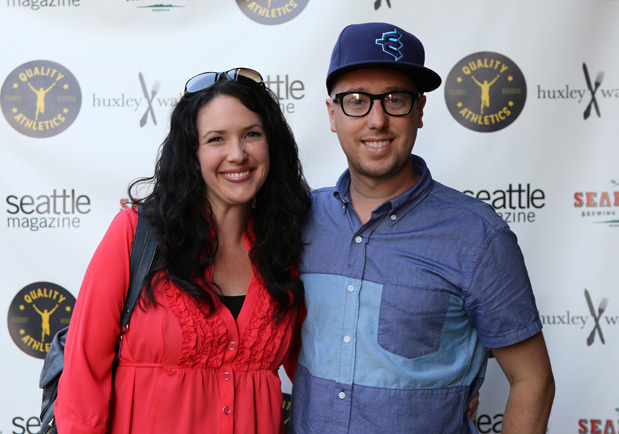 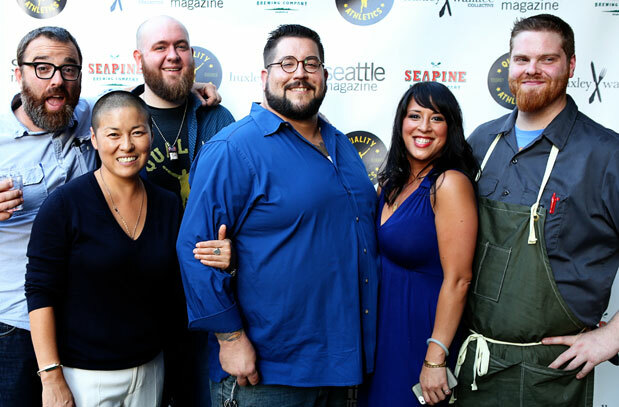 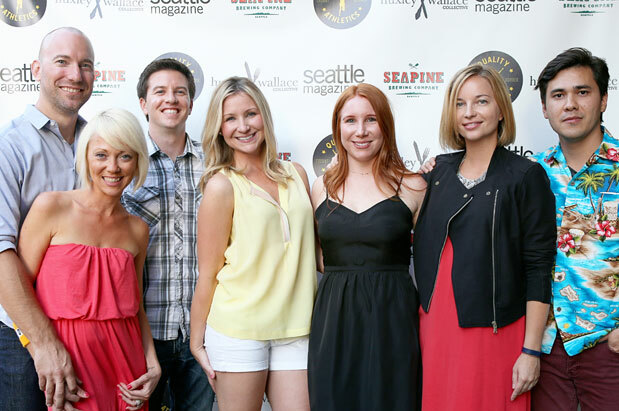 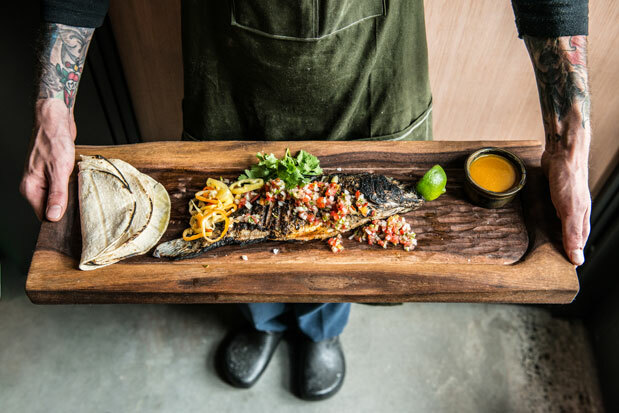 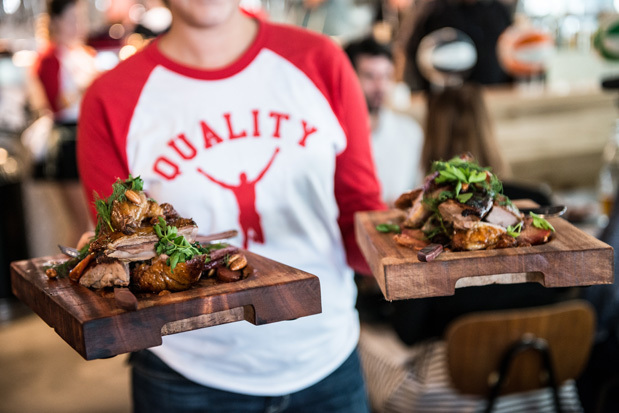 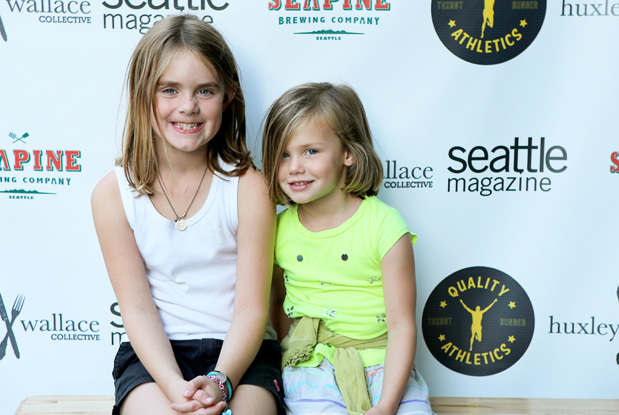 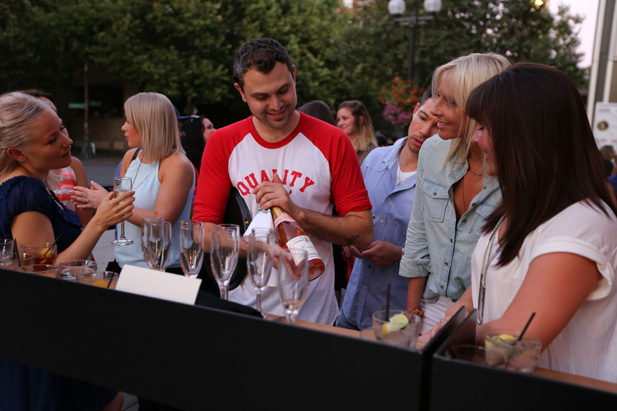 On September 6, we celebrated the opening of Quality Athletics in Pioneer Square, the newest restaurant and sports bar from the Huxley Wallace Collective. 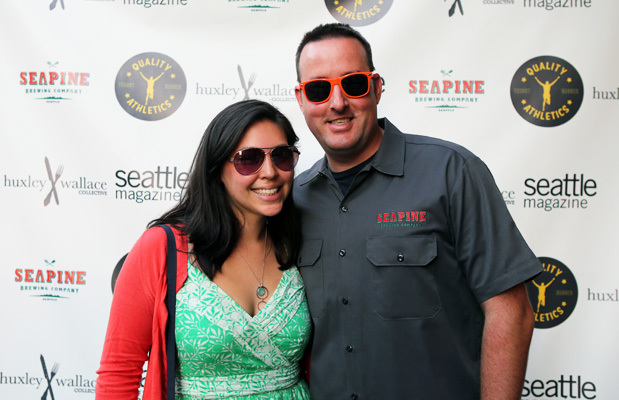 More than 250 guests previewed the space, sampled the menu items and toasted the world of sports. 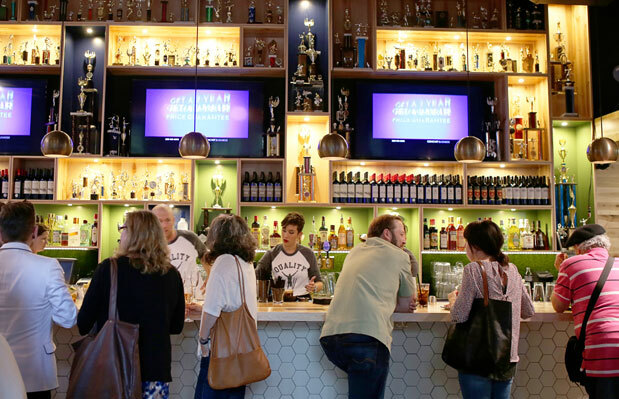 The night was a slam dunk, ending with house-made cotton candy and seasonal boozy slushies.